How does the Armed Forces Retirement Homes cater to your Mental Health? Did you know that Scientists within the last 40 years have come to realize that your brain is like plastic and can be changed just by changing your thoughts? YOU have the ability to restructure your brain just by changing the way you think and respond to new situations and the changes that are going on in your life. 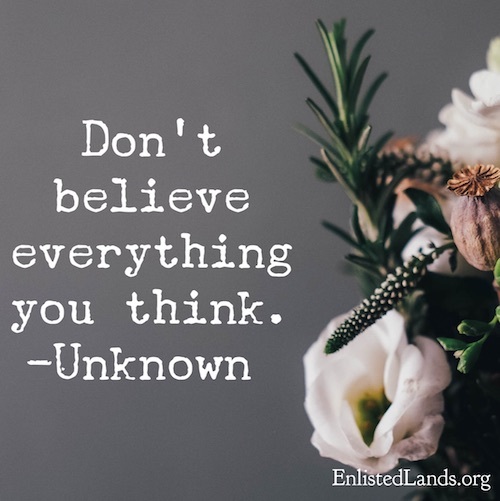 Your mental health is just as important as physical health and at the Armed Forces Retirement Home we know this and believe it wholeheartily! Good mental health contributes greatly to an overall feeling of well-being. Untreated mental health disorders in older adults can lead to diminished functioning, substance abuse, poor quality of life, and increased mortality. Research shows mental illness can slow healing from physical illnesses. Day after day we get asked by fellow retired enlisted members who are interested in joining us at the home some of the following questions that pertain to their mental well being. 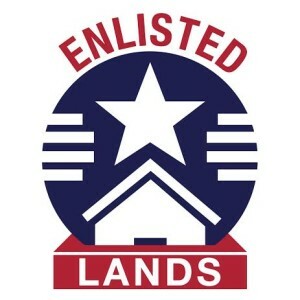 Our goal is to show you how the Armed Forces Retirement Homes in DC and Mississippi is the BEST place to hang your hat and call home. By reading on, watching the videos, and viewing our many photos of the residents enjoying life while keeping you mentally aware, we’re positive your next step will be to find how you can be our neighbor. The Armed Forces Retirement Homes do not offer computer classes for the residents however, there are residents that offer their knowledge to other residents and train them on the computer. At the Gulfport, MS home we have residents who frequently offer computer classes to the other residents who want to learn about computer. There is also a free hands on training class to learn about the social media sites such as Facebook, Skype, and YouTube. 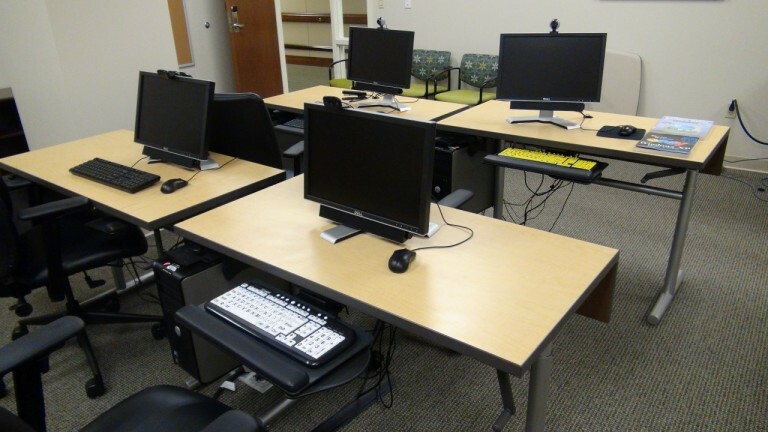 The residents use the free video tutorials offered at Social Media 4 Beginners to teach Seniors how to use these sites to stay connected with their loved ones. These Social Media sites help to give a sense of belonging back to our residents and keeps them connected to those that mean the most to them. Check out the Free Social Media Training Video Tutorials Here! There is also a class on the Intro to Genealogy. So if you are interested in learning about your families history and see who you may be related to this class is very insightful for sure. Is there opportunities to exercise the brain by playing games? Absolutely! Every Wednesday & Friday you can play Bingo with your friends that will surely keep your brain going. Can’t forget about the game of Hearts, Dice War, and Pinochle either! Oh, and if you’re competitive spirit is still strong and kicking there are tournaments for these games as well. Who doesn’t like a little bit of healthy competition? As you can see, there are plenty of things to do at either of the Armed Forces Retirement Home that will keep your mental health in tip top shape. With the age of technology and the rise of Social Media sites and smartphones, it’s becoming much easier to catch up with old friends and stay connected with our loved ones. These classes are sure to get you up to speed so that you don’t feel so left behind. 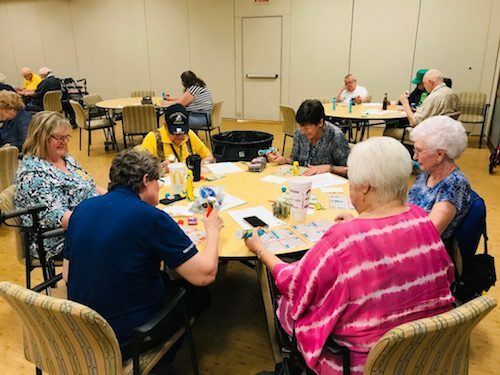 Playing Bingo, Card Games and winning Tournaments! What a great way to keep your mind active by playing the games you love. Bingo, Pinnacle, Hearts and other games are available at both homes.